A young woman’s fond memories of her happy childhood and loving parents are turned upside down when she learns she may have been kidnapped more than 28 years ago in “The Nowhere Child,” a stunning debut by Christian White. 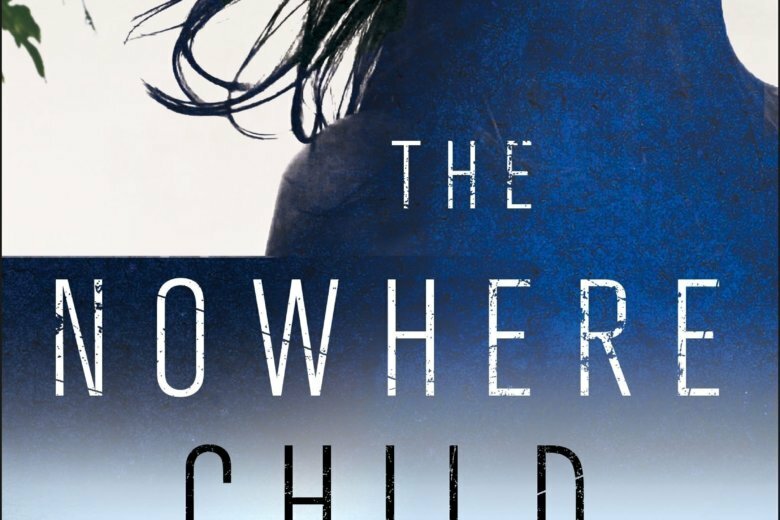 The perceptive plot of “The Nowhere Child” works well as a story about the extremes that one will go to protect loved ones as well as a tale about what makes a family. White skillfully creates a credible story filled with surprises and realistic characters worth caring about. Kim Leamy has a quiet life teaching photography at a school in Melbourne, Australia. Her loving mother, Carol, recently died but she has a solid relationship with her supportive stepfather, Dean. While she isn’t as close to her half-sister Amy, she knows she can always count on her. Kim’s life changes when she is approached by an American, James Finn, who tells her that she may be Sammy Went, who was kidnapped from her home in Kentucky when she was 2. Kim doesn’t believe him. She has her birth certificate and her family has always lived in Australia. White seamlessly moves “The Nowhere Child” from the present, as Kim tries to piece together a lifetime of lies, back to the incidents 28 years ago that may have led to an abduction.